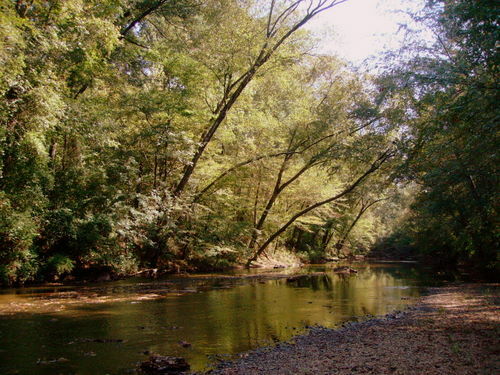 Tuscaloosa, Alabama, is a mid-sized city in the rolling hills of West Alabama within driving distance to the beach or the mountains. 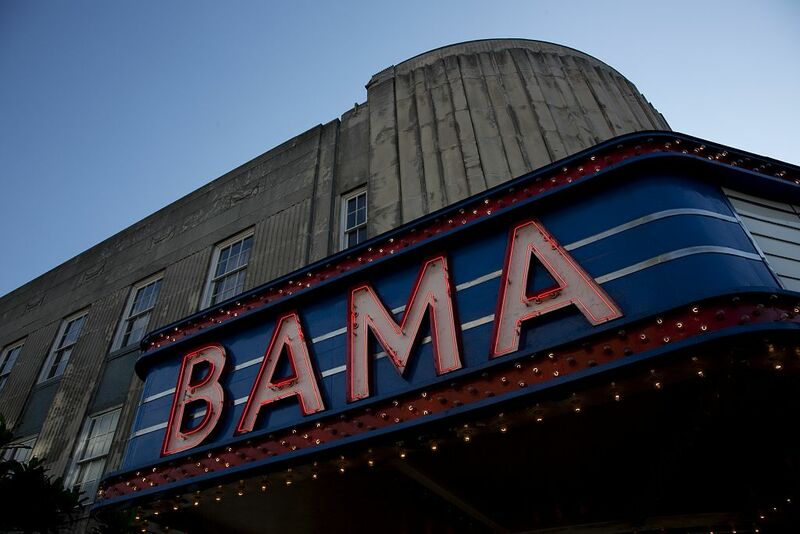 An hour away from Birmingham, Tuscaloosa is also less than 5 hours away from New Orleans, Atlanta, Nashville, and Memphis. 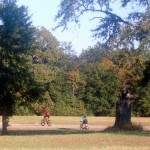 A good overview of area attractions and amenities is located at visittuscaloosa.com, the website of Tuscaloosa Tourism & Sports. 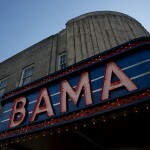 The Bama Theatre is one of many landmarks in Tuscaloosa revitalized historic downtown. 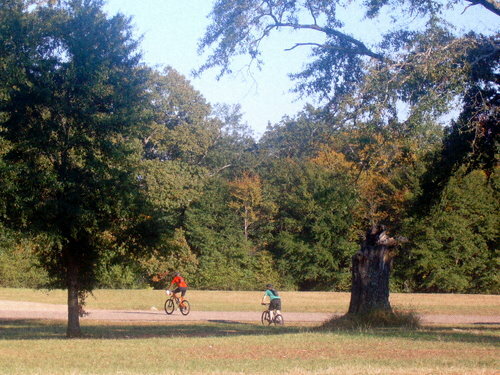 Tuscaloosa’s Sokol Park covers 325 acres and offers miles of trails for running, cycling, and horseback riding. 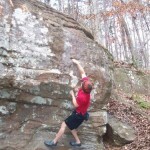 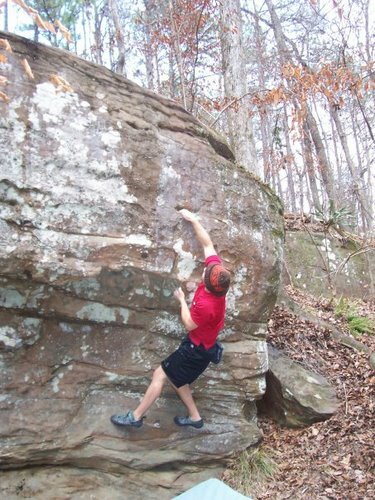 UA students enjoy rock climbing at Lake Nicol. 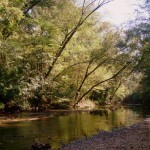 Nearby Hurricane Creek is a biodiversity hotspot and home to rare rock formations.